Join us for a reading group discussion of Shakespeare's Restless World by Neil MacGregor! In this brilliant work of historical reconstruction, Neil MacGregor brings us twenty objects that capture the essence of Shakespeare's time. This magnificent book, illustrated with color photographs throughout, invites readers to touch, smell, and feel what life was like when humankind leaped into the modern world. 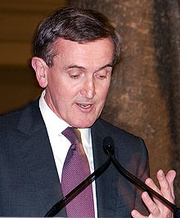 Neil MacGregor is currently considered a "single author." If one or more works are by a distinct, homonymous authors, go ahead and split the author. Neil MacGregor is composed of 3 names. You can examine and separate out names.